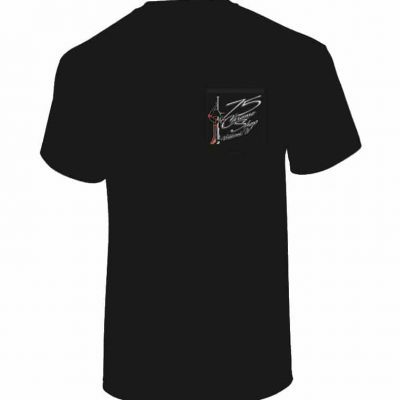 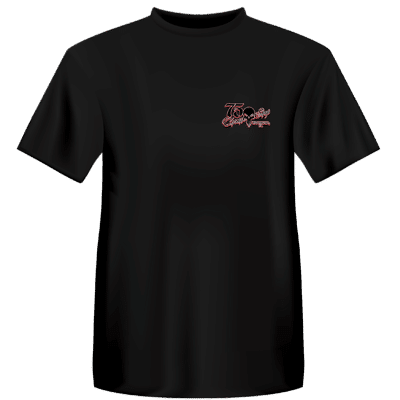 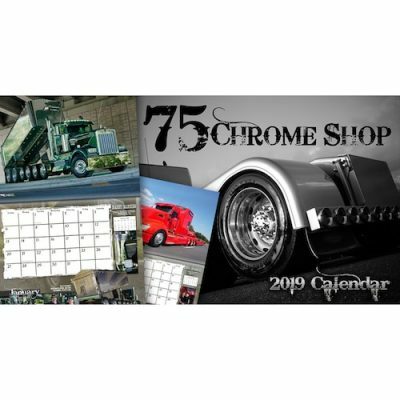 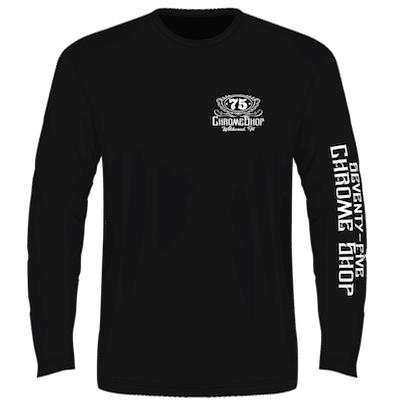 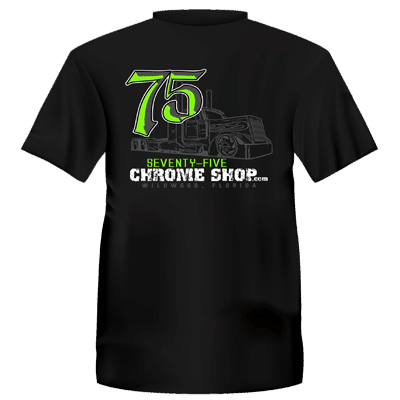 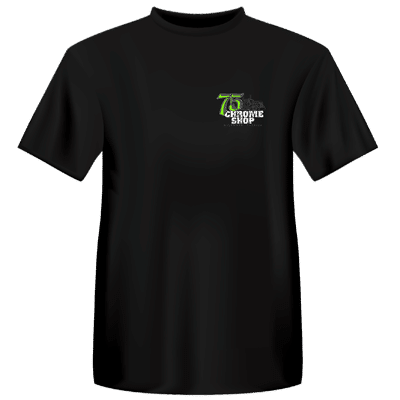 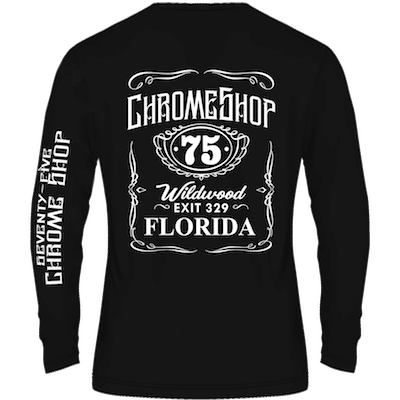 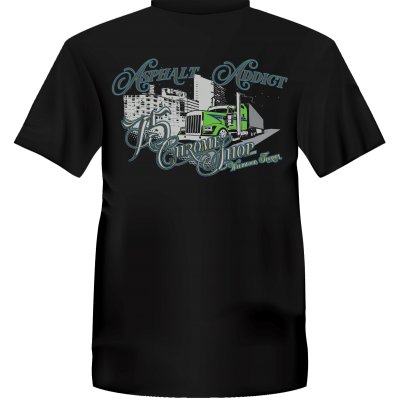 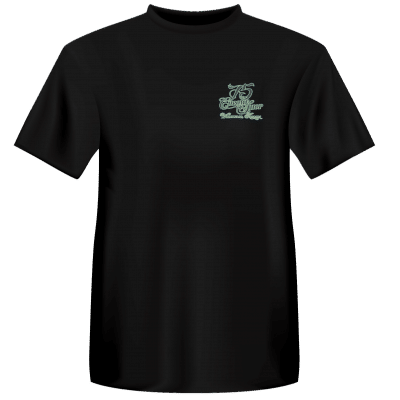 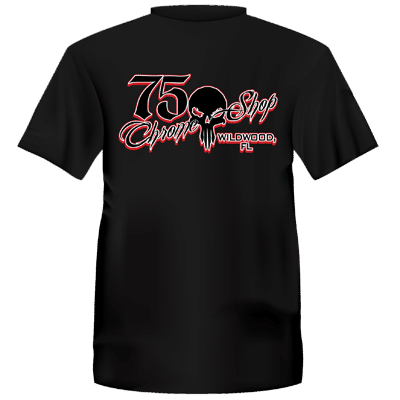 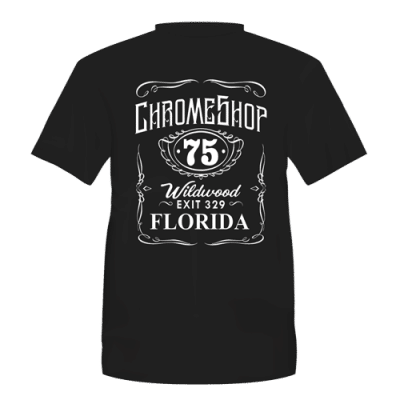 75 Chrome Shop merchandise, home of the Trucker Hats and our famous Spring and Swamp t-shirts! 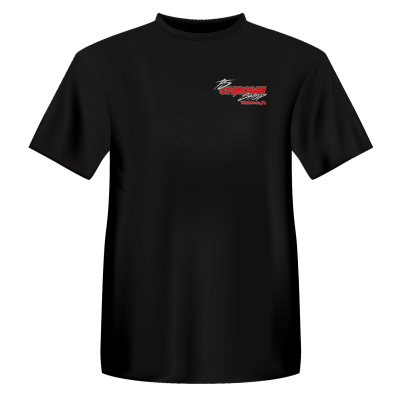 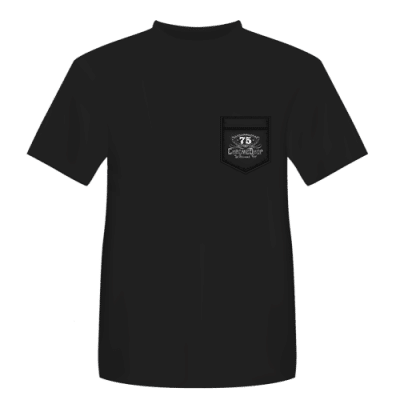 Sizes run from small to 3XL. 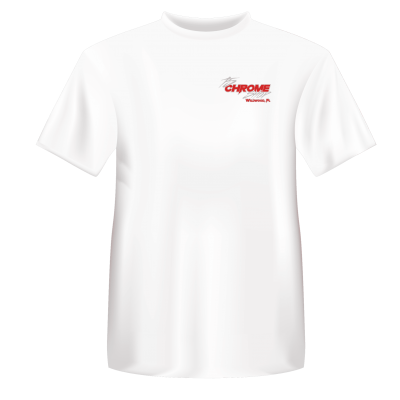 We do offer youth sizes as well. 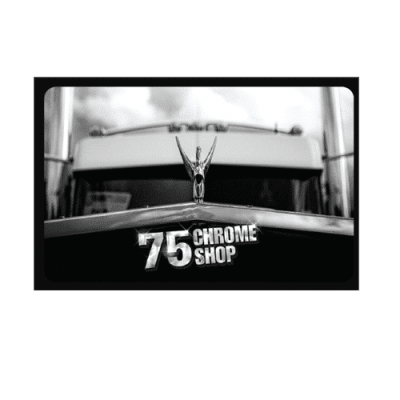 Our 75 Chrome Shop Polish is available for all your polishing needs.